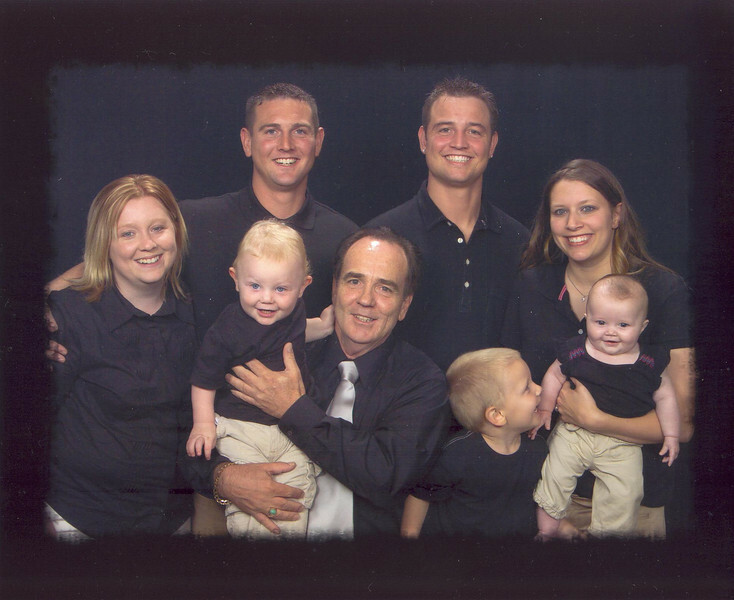 The Compton's, Father's Day 2006. Chuck jr. was on his 2 week leave from Iraq. What a blessing. By the way, if this is a cousin, please email me at marciaann-margret@hotmail.com. I haven't heard from Aunt Rose in a while and was told that she's losing her memory. Howdy Cousin! This is your cousin Marcia. I lived next to Aunt Rose and Uncle Chuck (your Great-Grandpa - I think that's what he'd be to you). Anyway, I know when I was a kid they wanted to adopt me, as was told to me by Aunt Rose's sister Dorothy (my grandma). I was also military (Army Intel)for 6 years. Is your dad Chuck and does he have a brother Mark?